Savvy real estate investors find creative ways to reduce tax liabilities and increase profits. A 1031 exchange is one common strategy for delaying tax liabilities. The 1031 exchange allows buyers to simply exchange a real estate property for another comparable property. The major benefit is that your investment continues to grow tax-deferred. 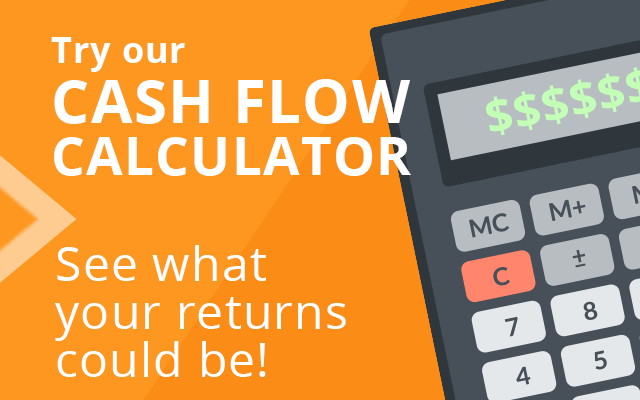 Even if you swap properties and profit, taxes don’t apply until you sell for cash. But how do you find properties that qualify? 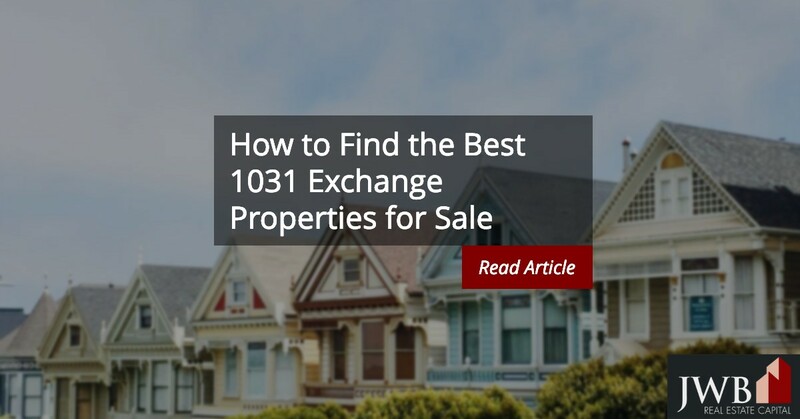 Check out this guide to finding the best 1031 exchange properties for sale. What Qualifies as a 1031 Exchange? The first step to finding the best 1031 exchange properties for sale is understanding the rules of the game. In order for a property to qualify, both homes must be investment properties. Special circumstances apply to vacation homes so talk to an expert before exchanging with a property owner who is not considered an investor. Personal residences do not qualify for 1031 exchanges under any circumstances. Your goal in finding the best properties is to locate investors with established portfolios. These investors have a larger supply of homes and are likely to be more familiar with the 1031 exchange process. Turnkey real estate investment properties are a great way to leverage 1031 exchange to purchase a new investment property. Turnkey properties are perfect for 1031 exchanges as they’re generally all ready to go – meaning they’re for sale now, often already have tenants in place and a dedicated property management team to help. 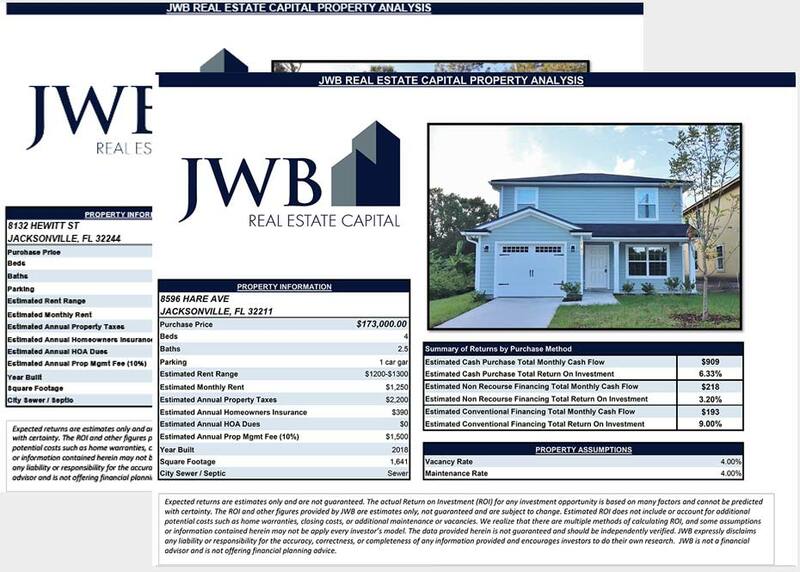 They can be a great solution as you often have a small window during a 1031 exchange and companies like JWB Real Estate Capital have investment properties for sale and available for purchase now. Posting to online real estate investing forums is another way to find great properties for 1031 exchanges. You can get responses quicker by posting your property details and waiting for responses from other investors. This strategy may not bring a flood of traffic, but the people who reach out to you are considered qualified leads. They do not need convincing to do business with you because they already understand what you want. A qualified intermediary is someone who facilitates the 1031 exchange. Qualified intermediaries can include an employee of your investment company, lawyer, accountant, investment banker, or real estate agent. Search online for qualified intermediaries in your area. Choose a professional with experience doing 1031 exchanges. They have contacts of investors willing to do this type of transaction. Qualified intermediaries may also have the trust of established investors and can sell your deal on your behalf. Not every search will bring you the best 1031 exchange properties for sale. The key is consistent outreach to your network of real estate investors. As you grow your business, the quality of your investor connections also grows meaning finding what you need faster. Stick to these three methods of finding properties available for exchange and you will find success. Click here to learn more about how we can help guide your next 1031 exchange transaction.